It’s been five years since San Francisco erupted into arguments about whether Google Glass wearers (a.k.a. “Glassholes”) were the worst or just really obnoxious, and the city has done a considerable amount of healing during that time. Perhaps it’s even been long enough that we can welcome a newer, friendlier face computer to the Bay Area. 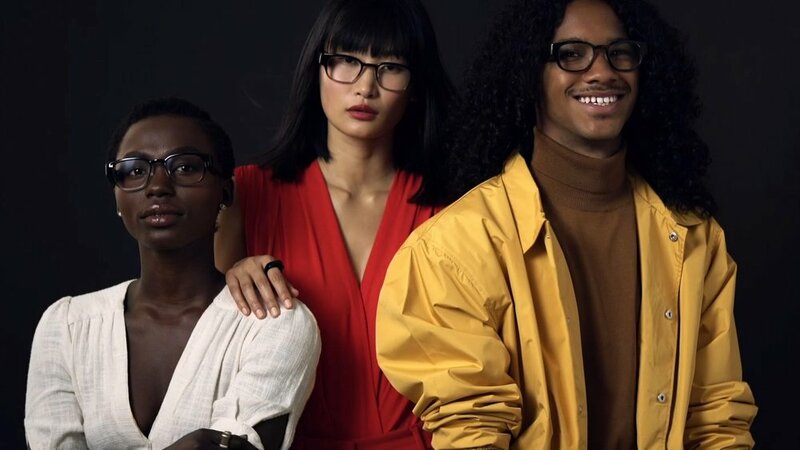 We’re—of course—talking about Clark Kent-esque eyewear tech brand, Focals by North. Focals currently has two permanent showrooms in Brooklyn and Toronto, but the rest of the world can’t just order their Focals online: customers have to meet with a real person in real life to buy a pair. To enable that purchase, Focals likes to hit the road with pop-up shops, including two upcoming pop-ups in the Bay Area. From Saturday, April 6 through Tuesday, April 9, Focals will be in San Francisco (601 Mission Bay Blvd North) and from Wednesday, April 10 through Thursday, April 11, they’ll be meeting customers in Santa Clara (2200 Mission College Blvd). The appointment roster has a dozens of remaining appointment times for both locations. You can book online here. Are face computers the future? They certainly played a role in Terminator and Robo Cop, and we’re holding out hope they can be used in a non-crime-fighting capacity as well. So if you’re ready to throw down $600 to order your Uber from your glasses, you should probably snag one of those open appointments. Either that, or book a trip to Toronto.